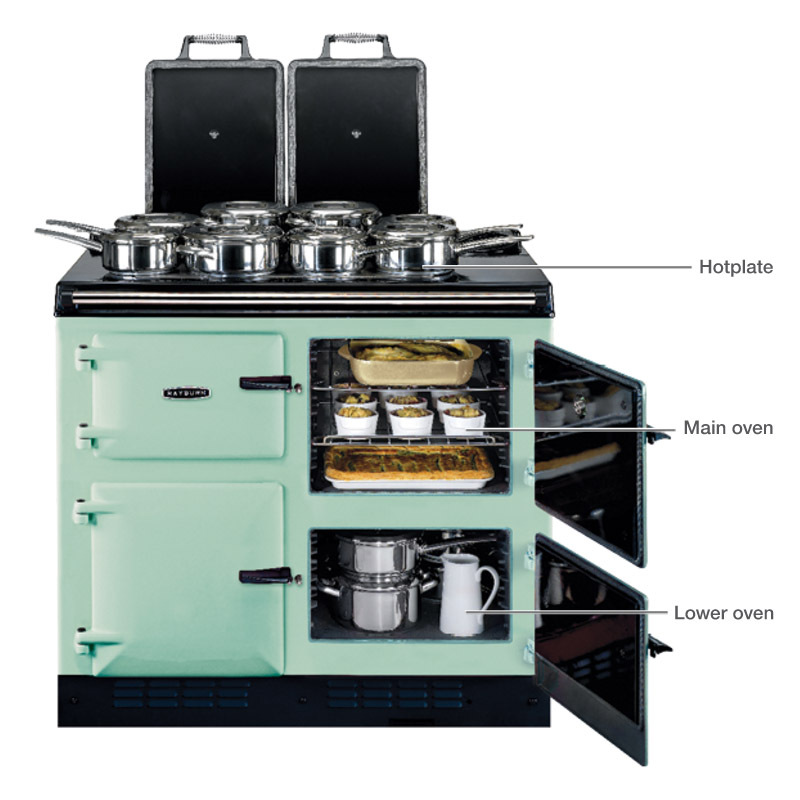 Rayburn Cooker Servicing: A Rayburn Cooker is simple to use and as they are a combination of Rayburn and Aga traditions and experience they are reliable and have the classic design charisma to enhance any kitchen. 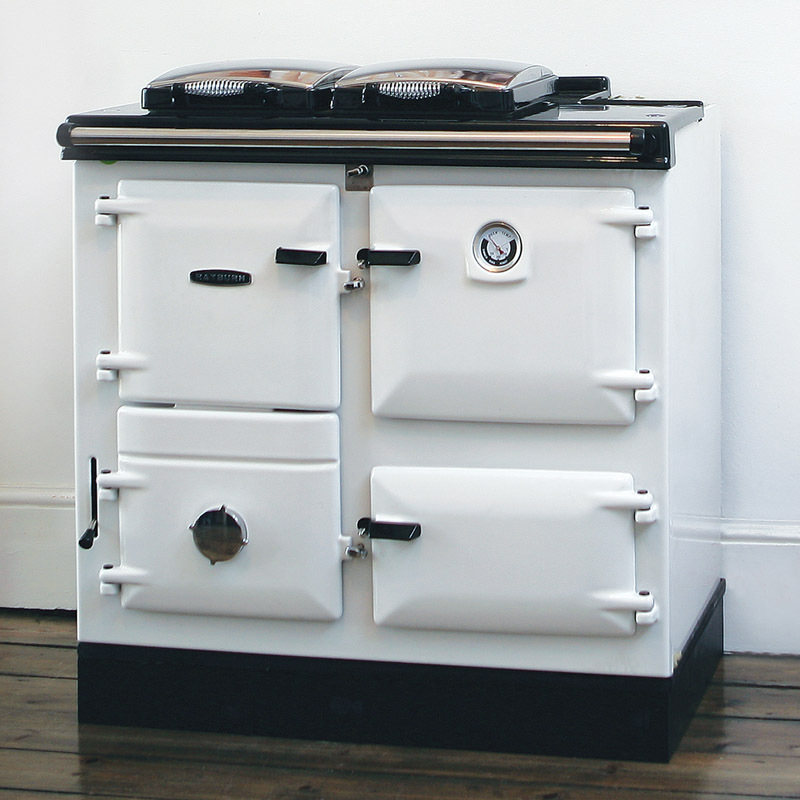 The Rayburn can either be operated continually for instant cooking and heat or they can be programmed to come on when you want it. The programmed cookers are Rapid Response and they reach operating temperatures very quickly. 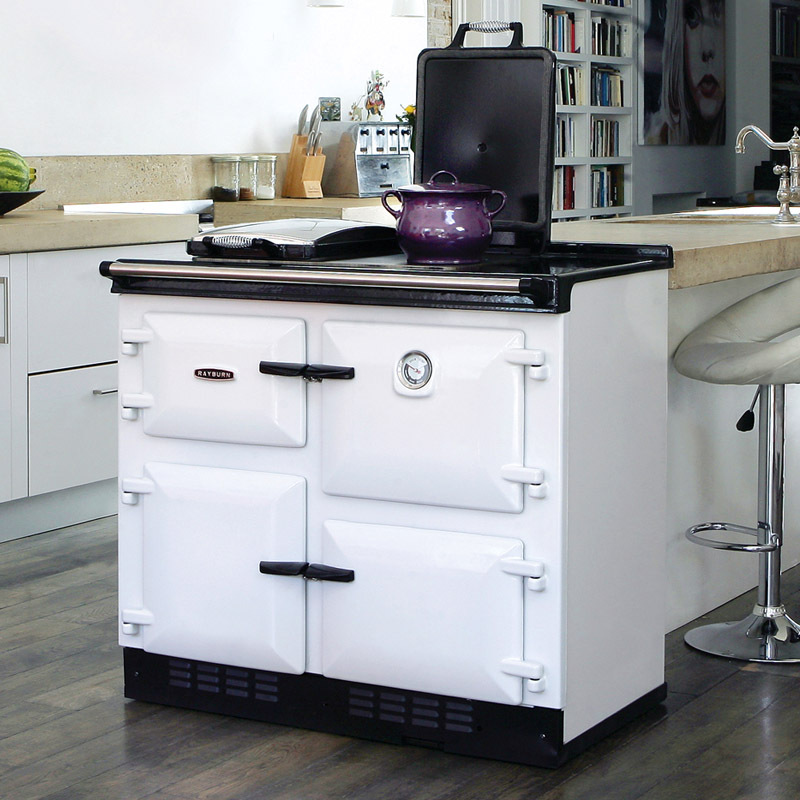 The Rayburn provides a versatile, gentler heat that preserves more of your food’s flavour and goodness and is increasingly the preferred choice of discerning cooks. Irrespective of selected fuel source the high levels of insulation ensures that every Rayburn uses that fuel economically. Rayburn provides a choice of different models in the Cookmaster (cooker only), the Cookmaster Plus (cooker with domestic hot water) and the Heatranger cooker, DHW and central heating – so do not worry if the choice makes choosing the correct cooker difficult, Regional Heat and Warmth will help you to select the model most suitable for you. Regional Heat and Warmth offer the full Rayburn Cooker Service package – from initial site survey to installation, servicing and service contracts, spare parts and repairs – catering for all your Rayburn Cooker / Range Cooker maintenance needs. The need for maintenance Rayburn Cooker Servicing. Without regular maintenance and Rayburn cooker servicing your Rayburn will become less efficient may finally fail completely. 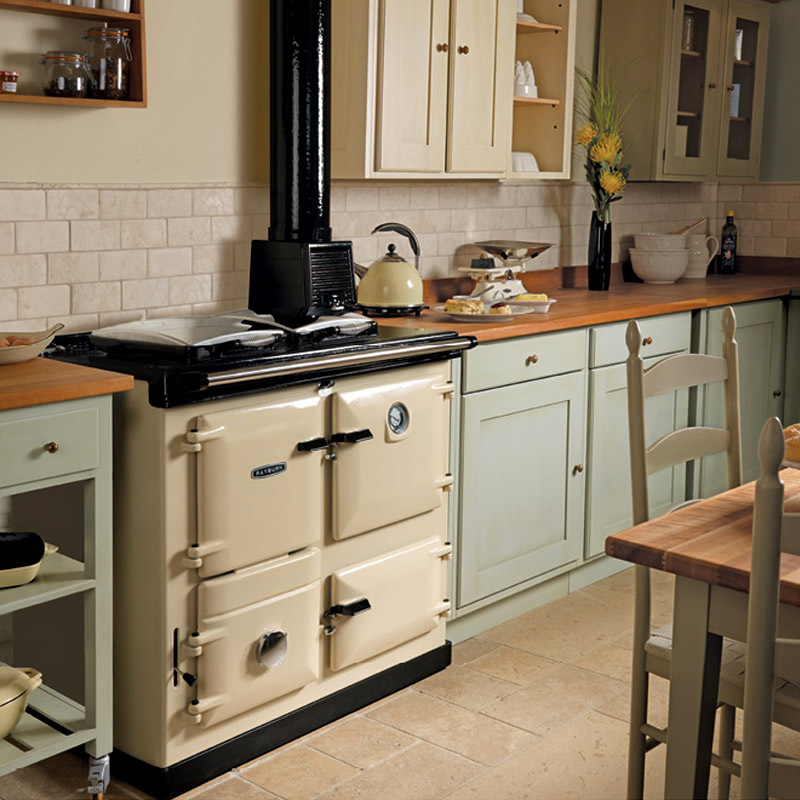 PLEASE NOTE: Regional Heat and Warmth are only able to maintain and offer Rayburn Cooker Servicing for customers that are based within these counties – Nottinghamshire, Derbyshire, Lincolnshire, Leicestershire, South Yorkshire, West Yorkshire and Staffordshire. 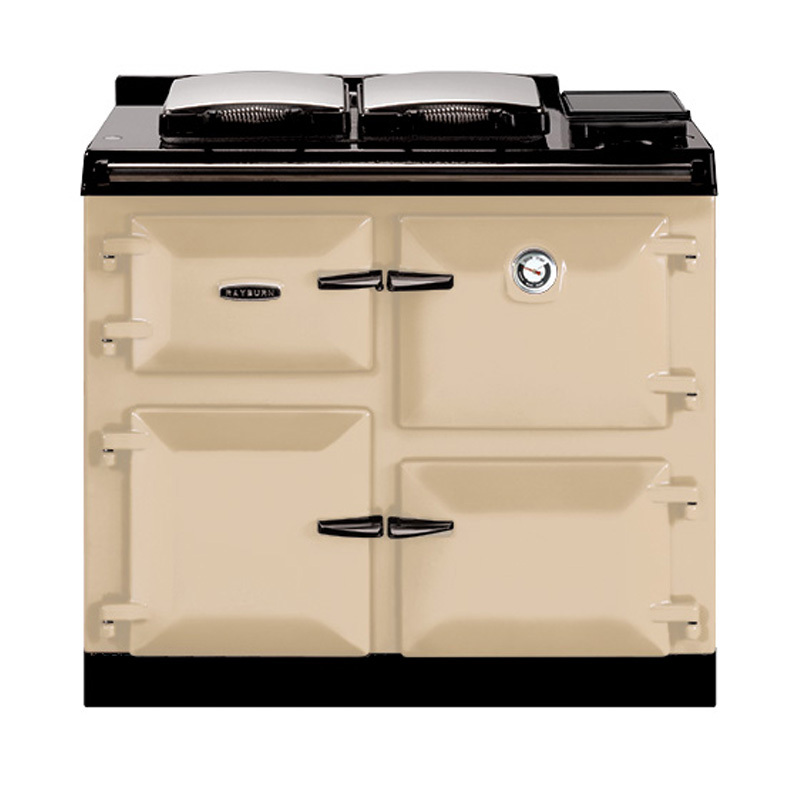 Regional Heat and Warmth / RHW will Offer to undertake scheduled Rayburn cooker servicing / maintenance on all Rayburn range cookers. We currently operate Rayburn cooker servicing contracts that covers the Rayburn cooker for its annual service and breakdown, this contract offers peace of mind for customers knowing that their cooker will be repaired properly and the cost of repair will be covered by ourselves. 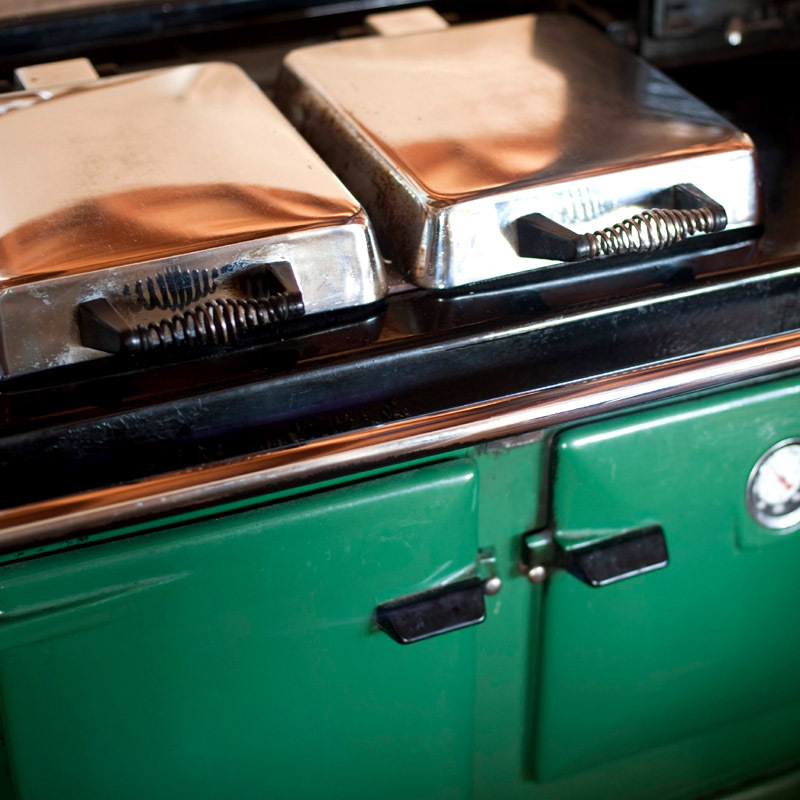 Regional Heat and Warmth operates a computerised auto reminder service for all Rayburn Cookers in our Rayburn Cooker Servicing scheme.